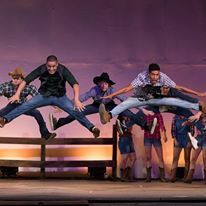 Based on the phenomenally popular 1984 movie of the same name starring Kevin Bacon, “Footloose” follows the struggles of transplanted Chicago teen Ren McCormack as he tries to adapt to life in a small Midwestern town. Singled out as the newcomer at school, Ren finds himself at odds with the town’s laws against dancing, put into place by a conservative local minister following a tragic car accident many years before that claimed the lives of four young people. Ren is emboldened to fight the ban when he falls in love with the minister’s daughter, Ariel, and successfully rallies the town’s youth to take action. 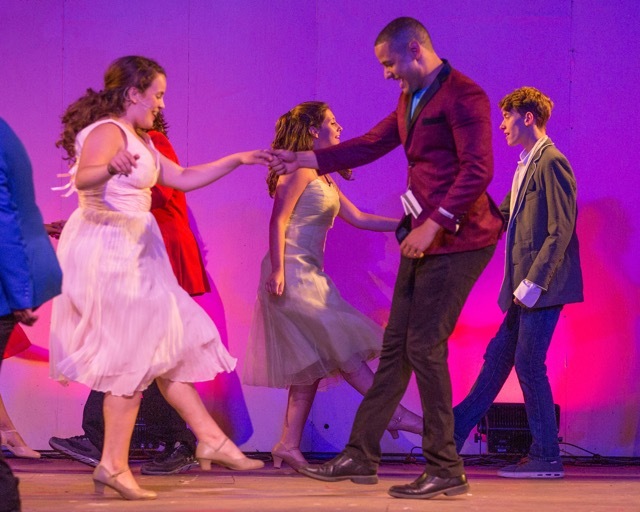 As the musical unfolds, it captures the spirit of youthful exuberance, romance and rebellion through exhilarating choreography and a toe-tapping score. 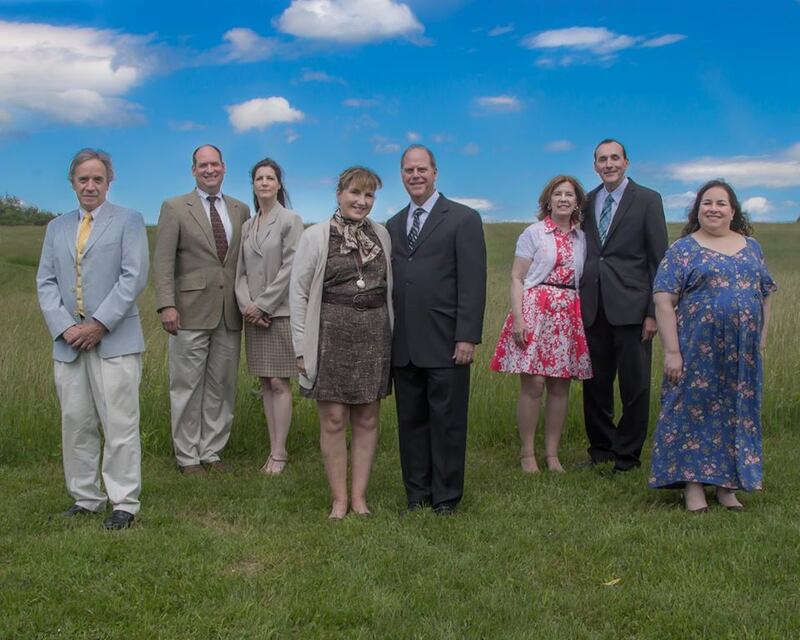 "An evening spent enjoying a musical at Richter Park is hard to top. because heaven can’t help you if you miss this!" 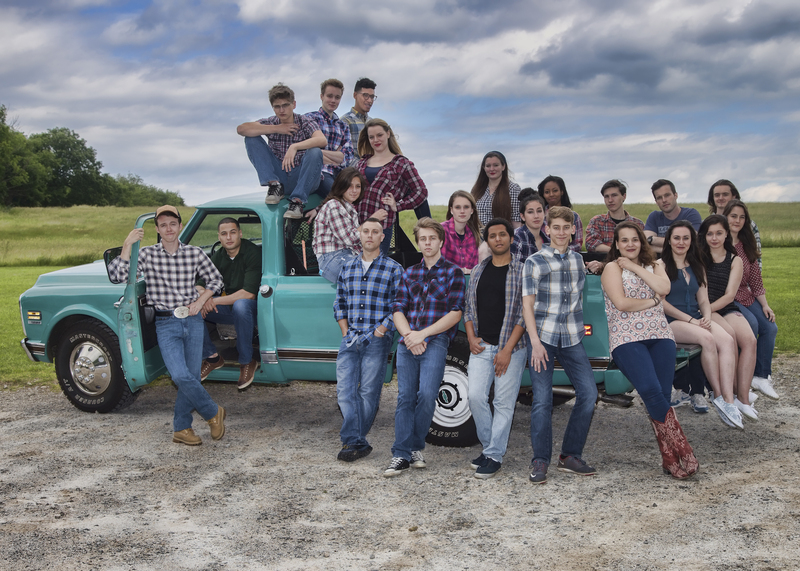 "Run, walk, dance...do whatever you have to in order to see Footloose at Musicals at Richter. 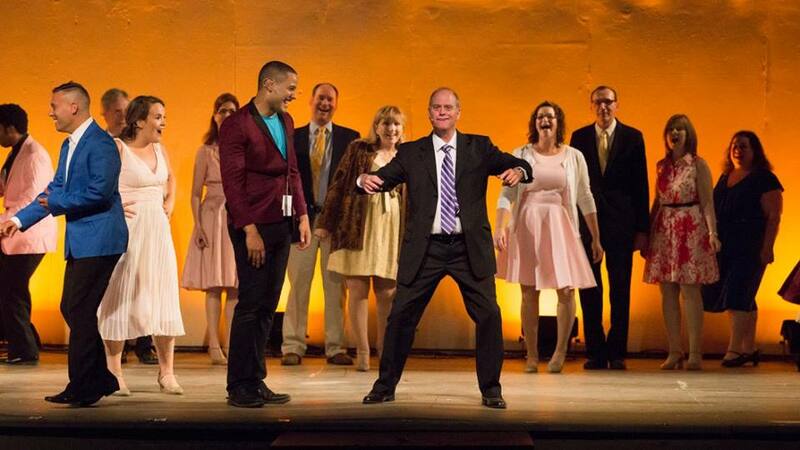 Matthew Farina has superbly directed a spectacular cast whose energy radiates from the stage and makes you want to get up and join them when the finale comes." Erick Sánchez (Stamford) is featured in the leading role of Ren McCormack. 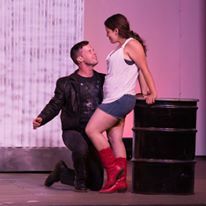 A recent graduate of Louisiana State University with a master’s degree in music/vocal performance, Sánchez last appeared locally as Bobby in “Company” at The Brookfield Theater for the Arts. Sydney Coelho (Danbury) portrays Ren’s love interest, Ariel. 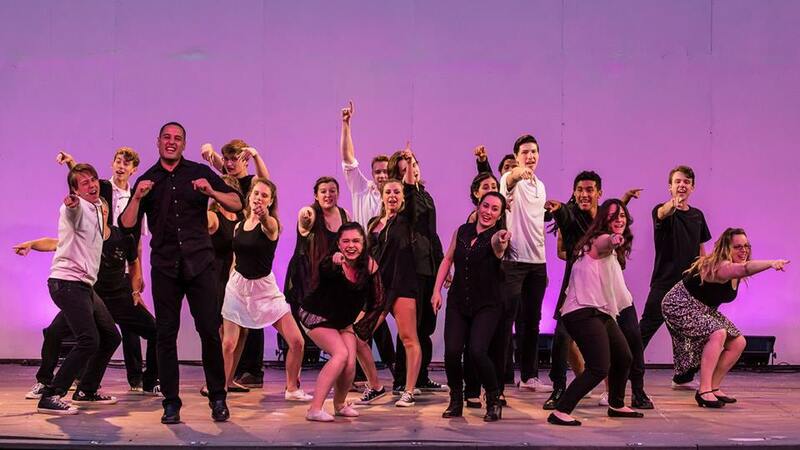 A rising senior at Hofstra University, Coelho received critical acclaim as Natalie in “Next to Normal,” also at The Brookfield Theater for the Arts. Thomas Ovitt (New Milford) plays Willard Hewitt, Ren’s sidekick, and Connor Spain (Bethel) takes on the role of Chuck Cranston, Ariel’s jealous, soon-to-be-ex-boyfriend. 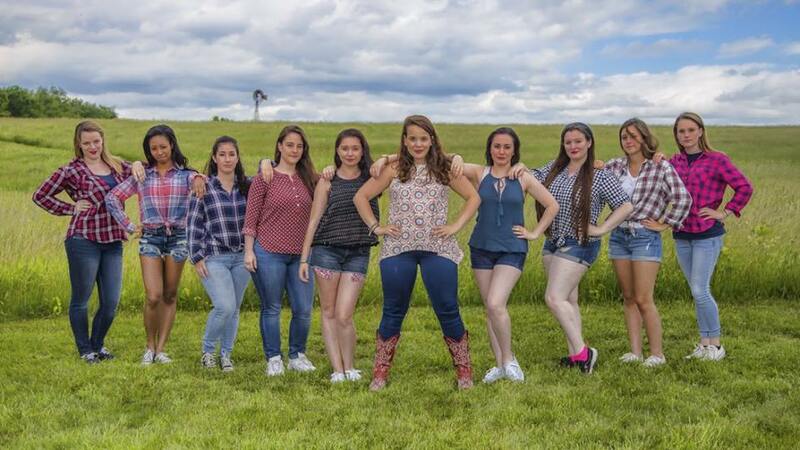 Appearing as Ariel’s friends Rusty, Urleen and Wendy Jo are Jessica Schwartz (Brookfield), Carolyn Savoia (Ridgefield) and Bryelle Burgus (Putnam Valley, NY). Ted Schwartz (Brookfield) and Priscilla Squiers (Danbury) portray Ariel’s parents, Reverend Shaw Moore and his long-suffering wife, Vi. Alysia Ross (Danbury) is featured as Eleanor McCormack, Ren’s mother; Carolyn and Kevin McCarthy (Brewster, NY) play Ren’s aunt and uncle, Wes and Lulu Warnacker. John Armstrong (Newtown) is featured as Coach Roger Dunbar and Denise Milmerstadt (Carmel, NY) portrays his wife Eleanor. Jack Moreno (Newtown) takes on the role of the high school principal Harry Clark, and Barbara Kessler (Danbury) is Betty Blast, the owner of the local burger joint. Will Armstrong (Greenwich) is Cowboy Bob, the bandleader at a dance club outside the Bomont city limits. Completing the dynamic ensemble cast are: Jeremy Demelo and Jillian Fredette (Brookfield); Sarah Baker, Caitlin Burke, Noah Matson, Matt Olencki, Brailyn Rodriguez and Ismael Santana (Danbury); Shannon Gaffney and Sara Parille (New Fairfield); Jack Armstrong, Brenna Calderara and Jacob Schultz (Newtown); and Faith Fernandes (Stratford). 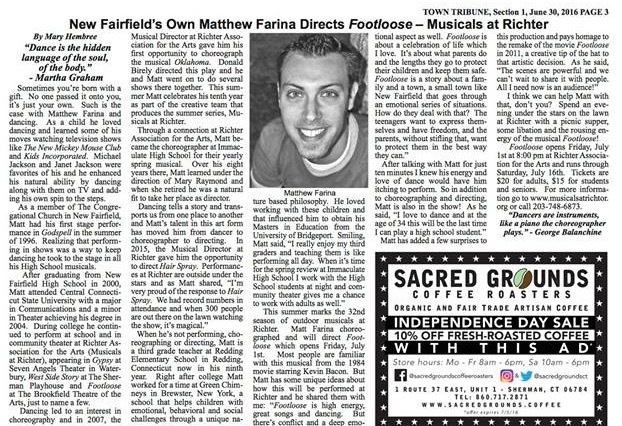 “Footloose” is directed and choreographed by New Fairfield native and MAR alumnus Matthew Farina (Danbury). An elementary educator in Redding, Farina has directed and choreographed numerous area productions, including “Oklahoma!” this past spring at Immaculate High School and “Hairspray” last summer at MAR. 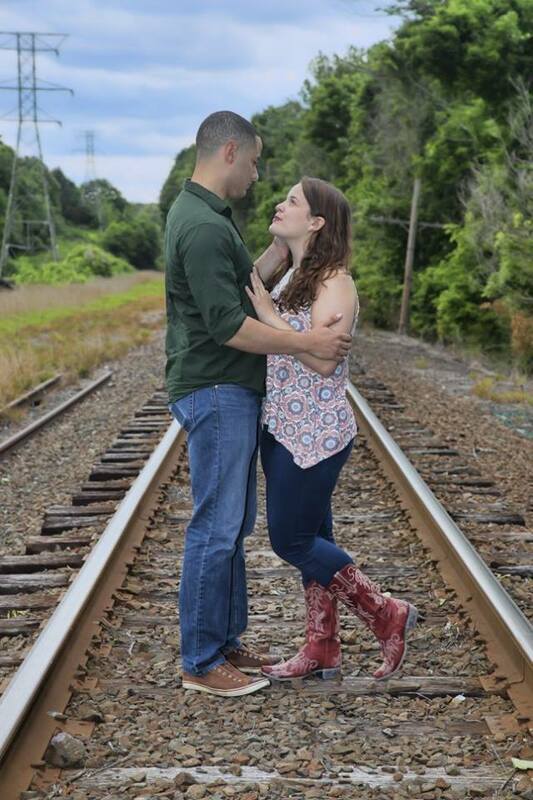 The “Footloose” creative team also includes Jesse Ofgang (Kent) as musical director, Jennie Lozier (New Milford) as producer, and Katie Girardot (New Milford) as stage manager.